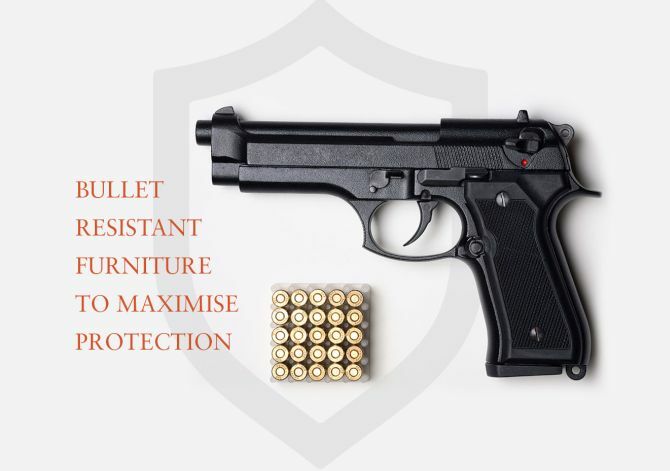 Osdin Shield’s aim is to protect innocent people with their bespoke furniture. Thus, in case of an emergency such as shooting, people can duck and hide behind these sofas and save their lives. These custom made pieces will offer a level of protection to NIJ Standard 0108.01 – Level IIIA & Level III plus. This means that they can protect people against regular 9mm handguns, 44 Magnum, sub machine guns and shotguns as well. 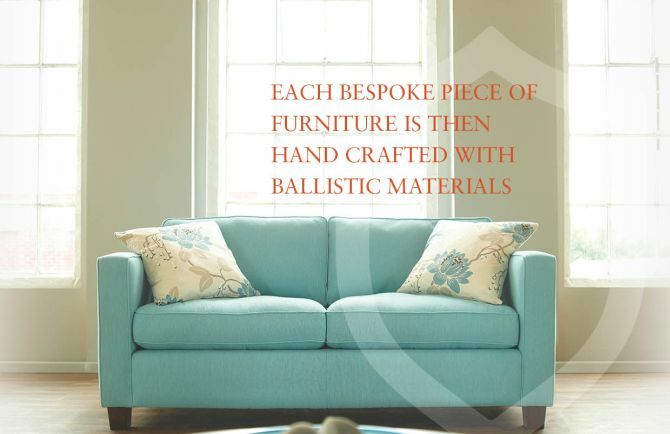 Besides offering protection, the ballistic furniture range features classical and contemporary designs to adorn your living room or office. Thus, to produce stylish designs and provide luxury feel as well, Osdin Shield works with their furniture manufacturing partner PF Collections Limited. 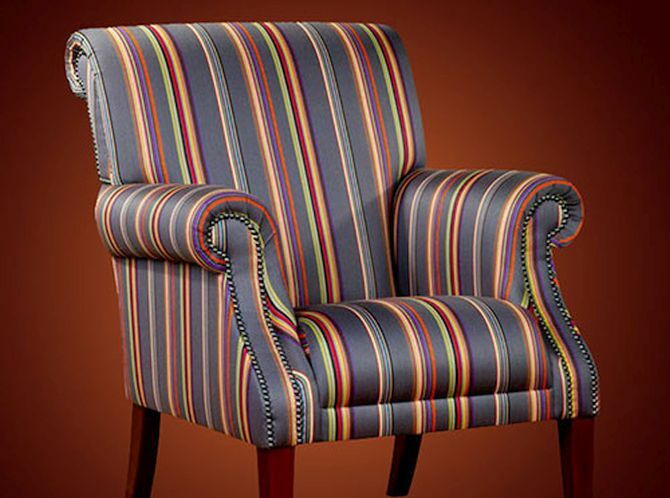 Based in Long Eaton, Derbyshire, PF is a specialist upholstery manufacturer that only uses the very best wood frames, foams, fillings and materials. Osdin Shield can ship and supply their ballistic furniture all across the world. One can order a single piece and up to 1,000 as well. 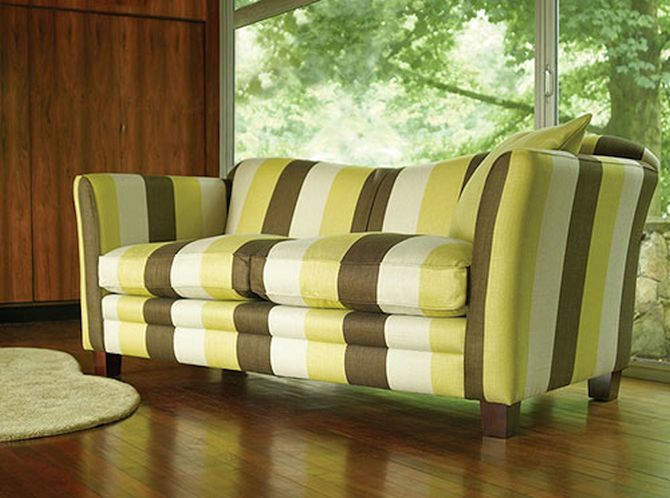 However, such custom furniture comes with a price tag of its own. As per now, the collection has not yet gone into production but is expected to go from £5,000 to £10,000. Unexpected gun attacks are becoming more and more frequent all over the world. We designed the furniture with the natural human reaction to unexpected gunfire in mind: to duck and hide behind a barrier. 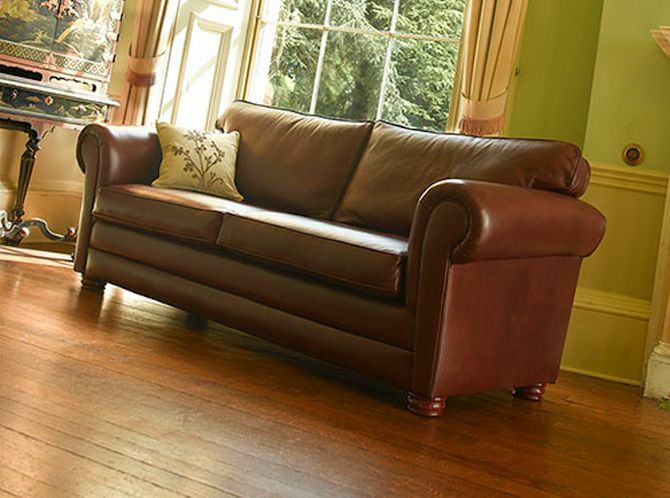 So in the event of a firearm attack in a hotel or any other indoor public space, people can immediately dive behind Osdin Shield sofas for cover. I was in a hotel lobby in London about a year ago, and I thought it was a bit exposed. That was what gave me the idea – there is nothing else like it on the market at the moment. It won’t save everyone, but it might save someone.